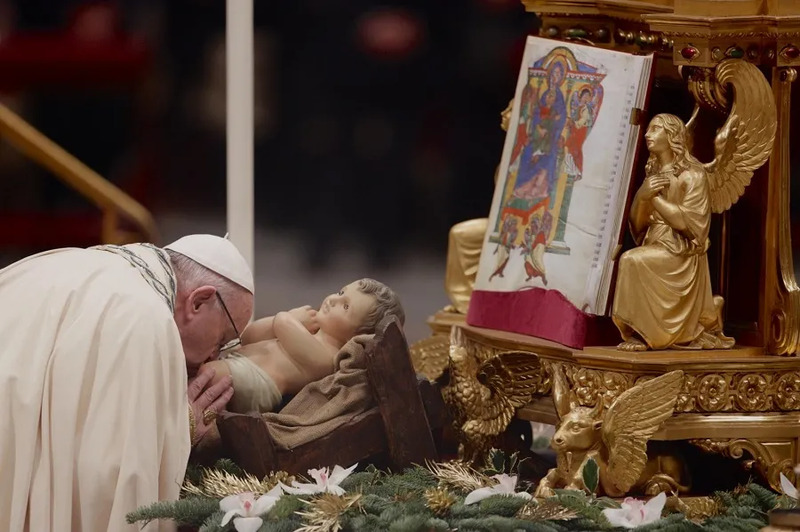 Vatican City, Dec 31, 2018 / 09:24 am (CNA/EWTN News).- As the year ends, remember the many men and women who are living in inhumane conditions or who are suffering from addiction – and recall that Christ came into the world to bring love, justice, peace, and freedom, Pope Francis said Monday. “God the Father sent his Only Son into the world to eradicate from the heart of man the long-standing slavery of sin, and thus restore his dignity,” the pope said Dec. 31. First Vespers was said at the Vatican in anticipation of the Jan. 1 Solemnity of Mary, Mother of God. The prayer was followed by Eucharistic adoration and benediction, and by the singing of the “Te Deum,” a Latin hymn of thanksgiving from the early Church. 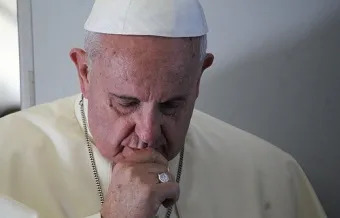 Vatican City, Aug 16, 2017 / 07:54 am (CNA/EWTN News).- With hundreds dead and nearly 600 more still missing as a result of a giant mudslide that ravished Sierra Leone’s capital, Pope Francis has prayed for the victims, their families and rescue workers providing relief to those affected. “Deeply saddened by the devastating consequences of the mudslide on the outskirts of Freetown, His Holiness Pope Francis assures those who have lost loved ones of his closeness at this difficult time,” read an Aug. 16 telegram signed by Vatican Secretary of State Cardinal Pietro Parolin read. Addressed to Freetown’s Archbishop Charles Edward Tamba, the telegram relayed the Pope’s sympathies, and assured of his prayer for all who have died. The telegram comes two days after a flooding and a large mudslide killed some 400 people in Sierra Leone’s capital city of Freetown Monday, and have left some 600 still missing. According to BBC, a mass burial of victims that had been scheduled for Wednesday in order to free up space in mortuaries has been delayed as the “chaotic” disaster continues to unfold. Flooding is not uncommon in the overcrowded town of one million, leaving those who live in unsafe, makeshift housing especially at risk during natural disasters. However, Monday’s slide is thought to be the worst incident in the past two decades. At least 100 houses were wiped out when a hillside in Regent, a mountain town some 15 miles east of Freetown, collapsed, submerging entire buildings and taking people with them. Bodies have continued to be retrieved from the mud and rubble, but efforts to identify them are proving difficult in the chaos. 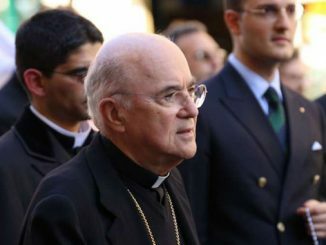 In his telegram, the Pope not only offered his prayers for the victims, but he also extended “divine blessings of strength and consolation” upon their families. 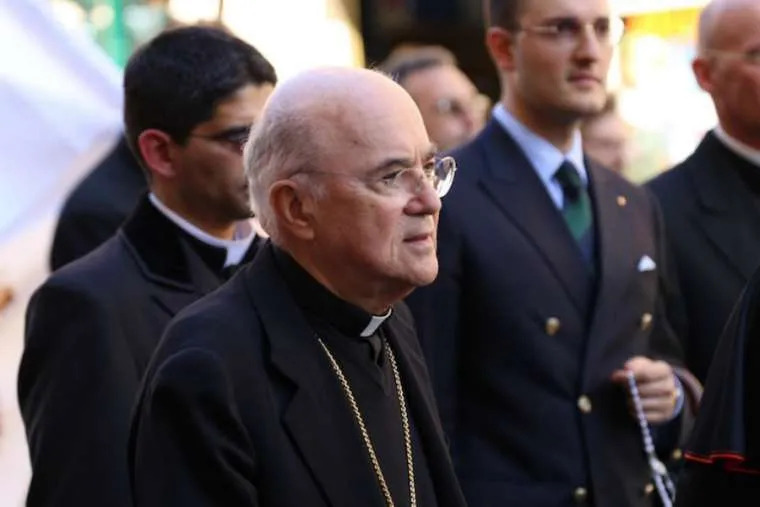 Vatican City, Oct 19, 2018 / 08:22 am (CNA/EWTN News).- In a new testimony Friday, Archbishop Carlo Vigano charged that Pope Francis has been negligent in his responsibilities to the Church, and responded to efforts to refute allegations he has made in recent months about Archbishop Theodore McCarrick and other ecclesiastical leaders. 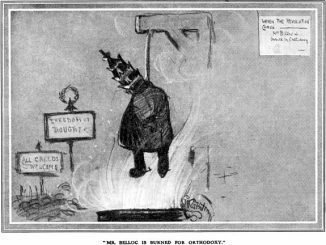 The attempted sacramental absolution of an accomplice in a sin of sexual immorality is a “grave delict” in the Church’s canon law, for which a priest can be punished with excommunication. “You too are faced with a choice,” he charged. “You can choose to withdraw from the battle, to prop up the conspiracy of silence and avert your eyes from the spreading of corruption” or choose to speak, he said. I’ve been almost killed by the poor about 8 times…how could I forget them. Keep your virtue signaling shirts on…I have a good alms record. The big problem is actually getting food to the desperate poor without it being hijacked in places like the Sudan. The poor of the US have food….they need father filled neighborhoods. Only they can donate that.